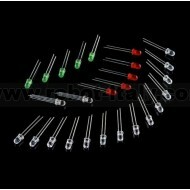 This is a pack of 26 LEDs all conveniently packaged in a nice reusable ESD safe bag. They include the most used colors so you will always have what you need on hand. 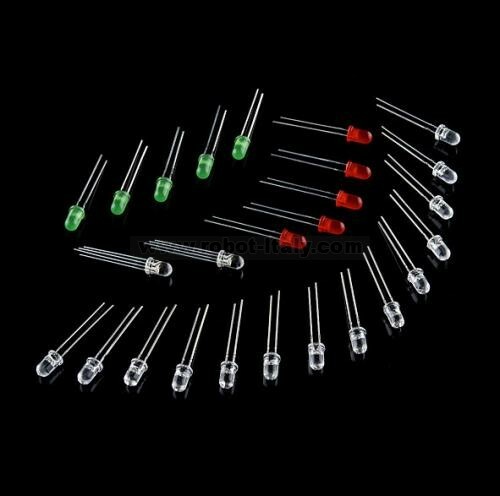 We all know that you can never get too many LEDs. Don't worry, we've got you covered. 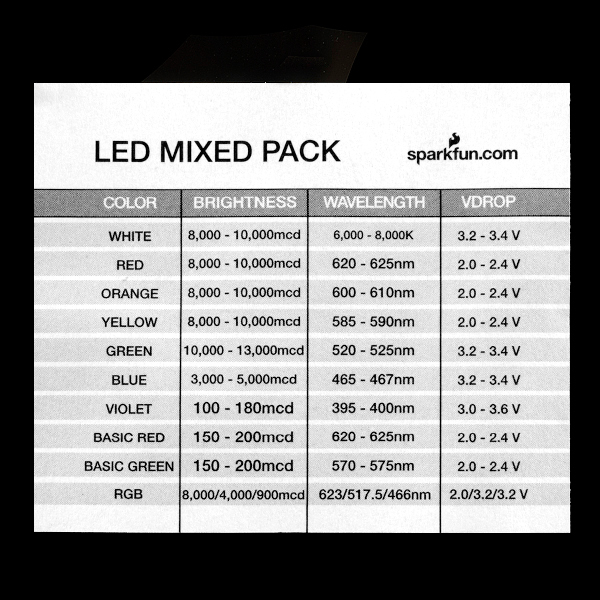 This is a pack of 26 LEDs all conveniently packaged in a nice reusable ESD safe bag. They include the most used colors so you will always have what you need on hand. Make that next project shine!